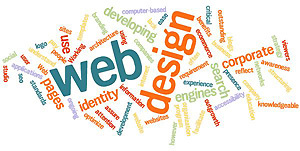 Your web site is one of your most important marketing assets. Websites are not just about information delivery anymore, they must provide a user-friendly experience that makes an impact on visitors. For 12 years, Whitestar Data Solutions has helped its small business customers maximize their web presence with unique and innovative web design services that capture the unique user experience. We understand that small businesses deserve the same quality design services as the big guys, and have dedicated ourselves to developing a style that not only suits our customers, but captures their business culture in a visually compelling way. Our designs must be creative, compelling and usable. The design must capture the core identity of the client.